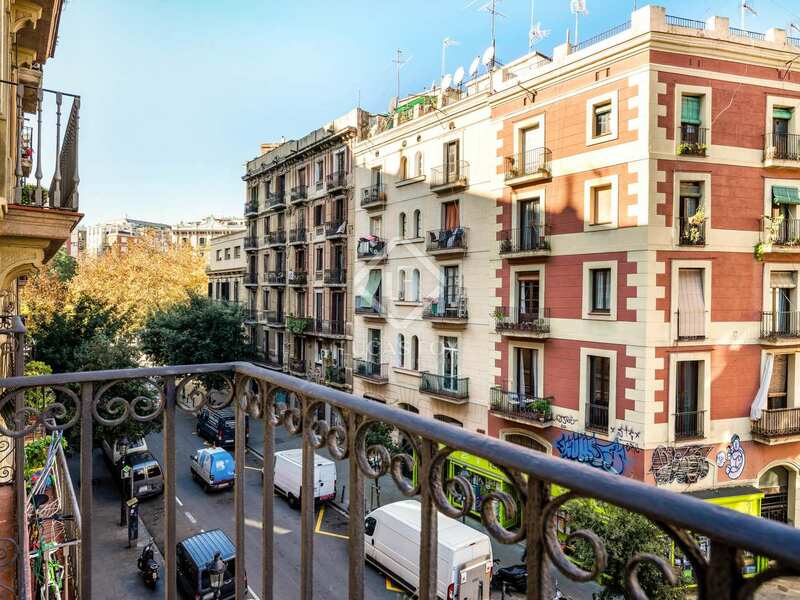 This property is part of the Sant Pau. 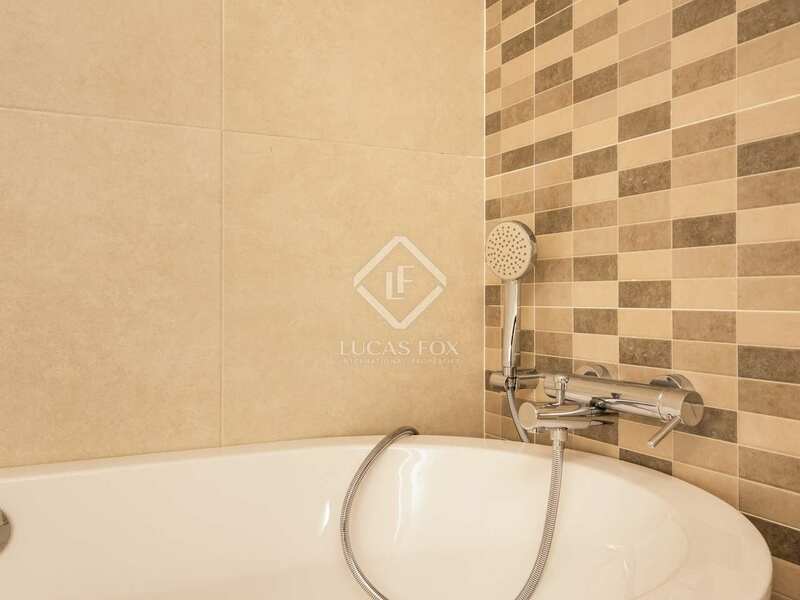 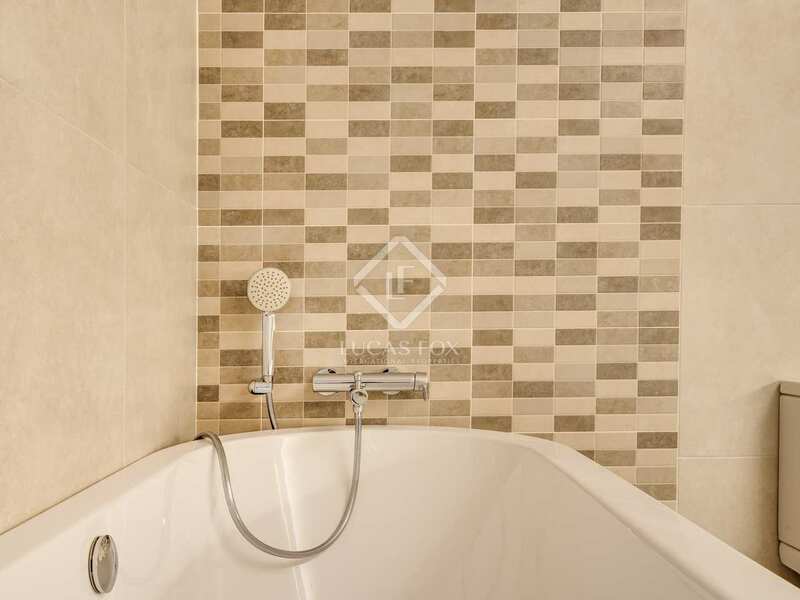 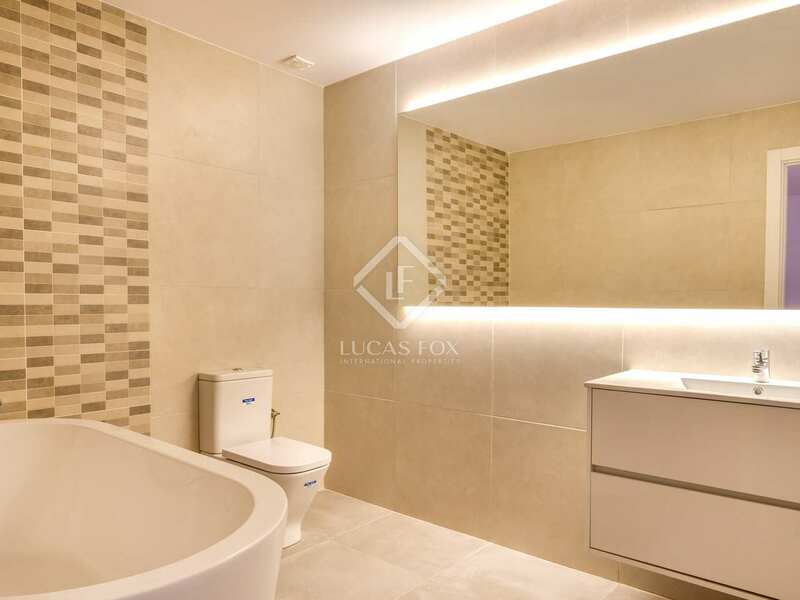 A new development of 2-bedroom properties with baclonies for sale next to Ronda Sant Pau. 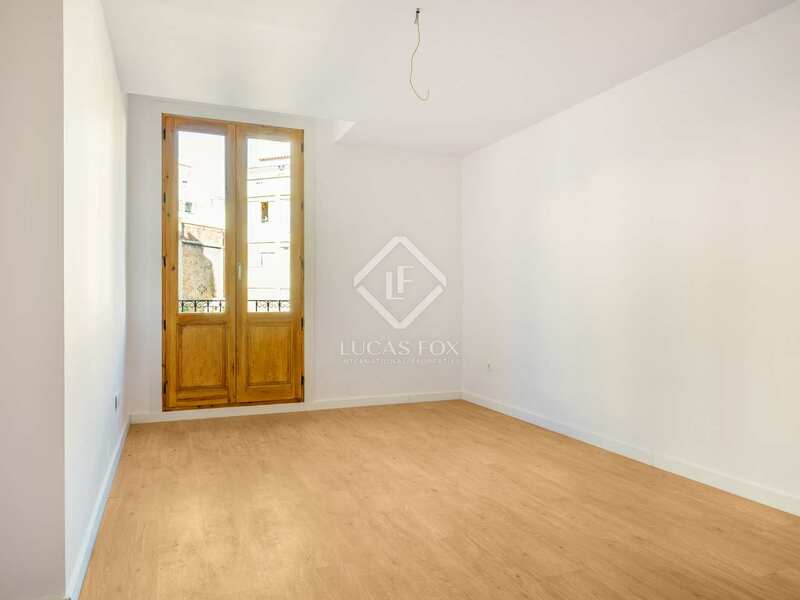 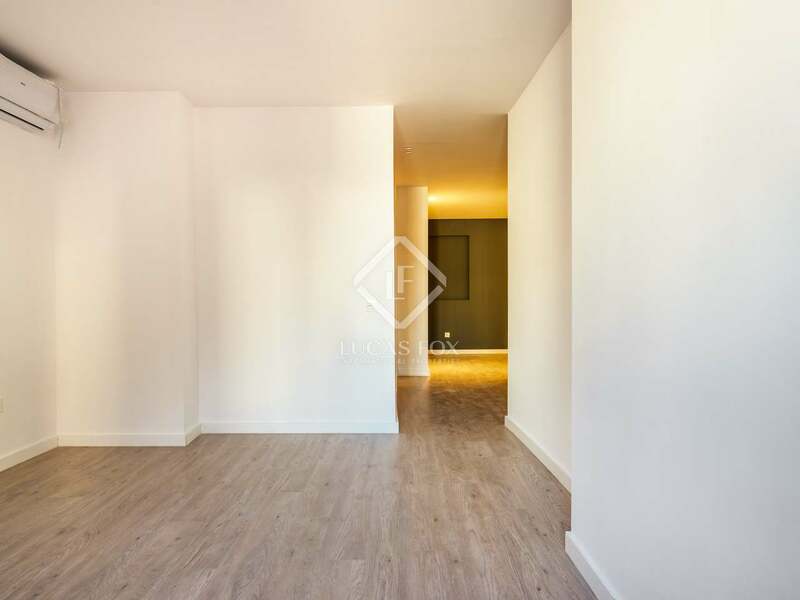 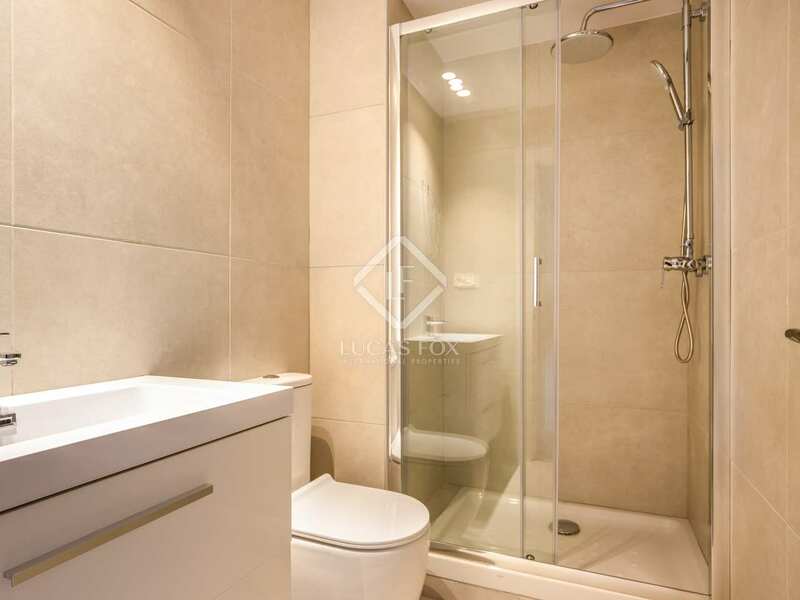 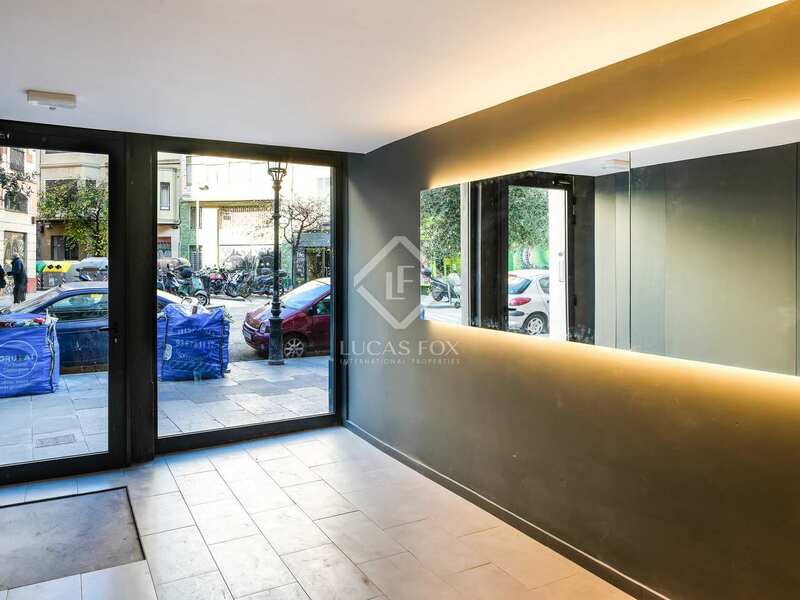 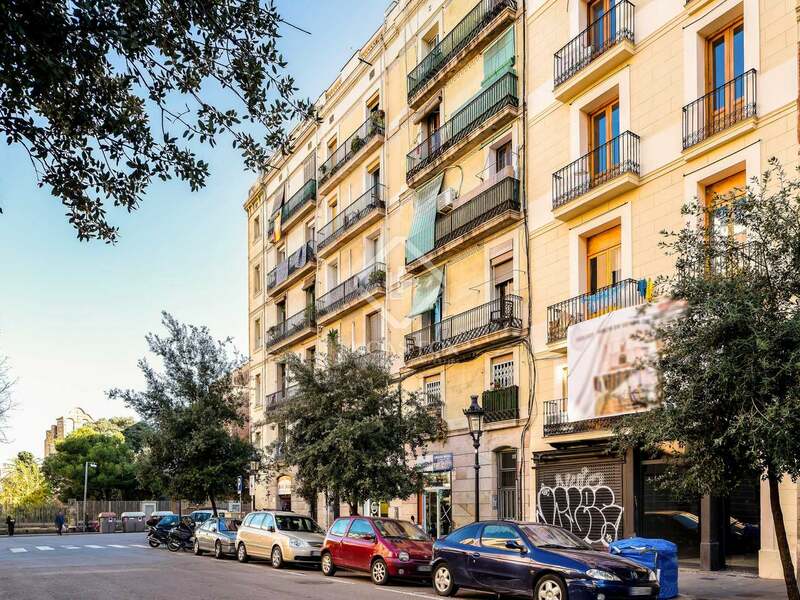 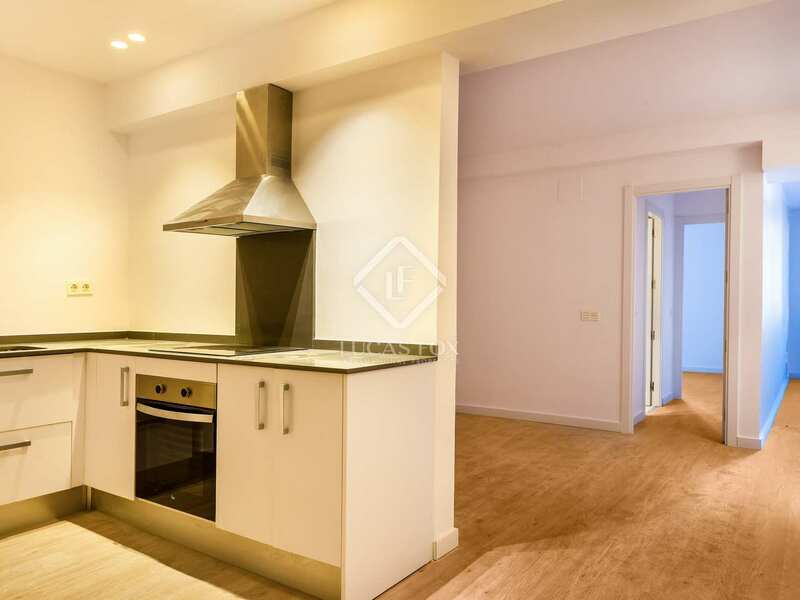 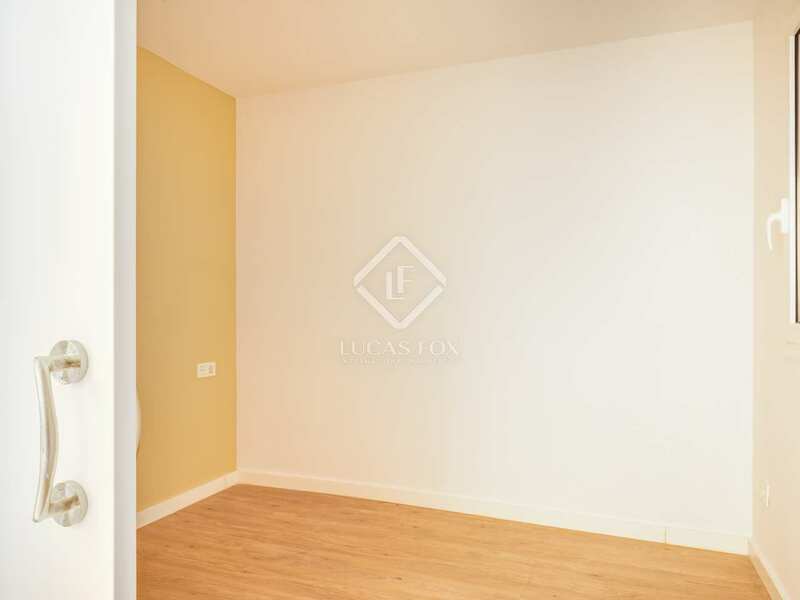 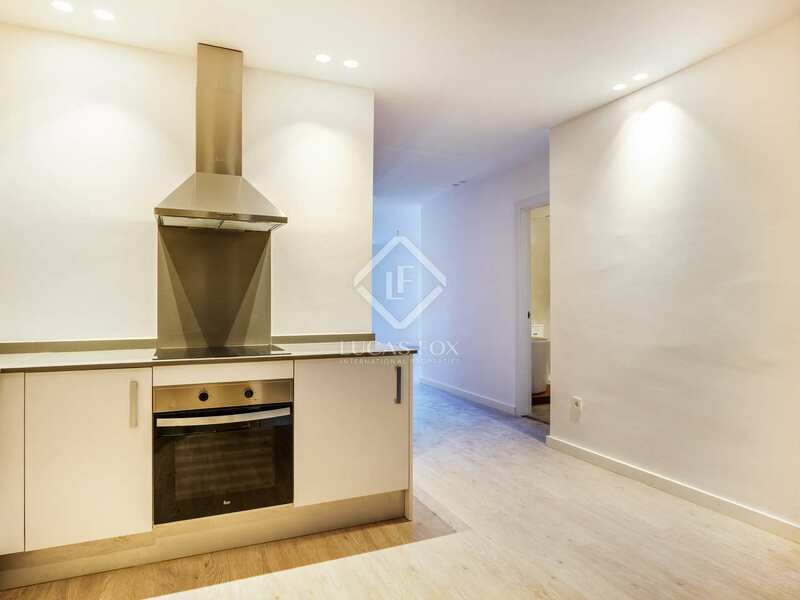 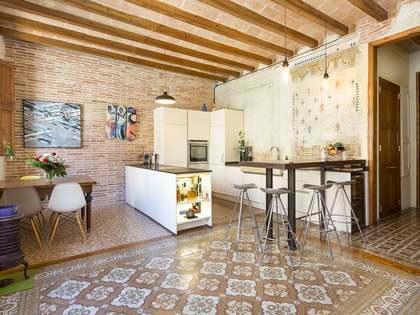 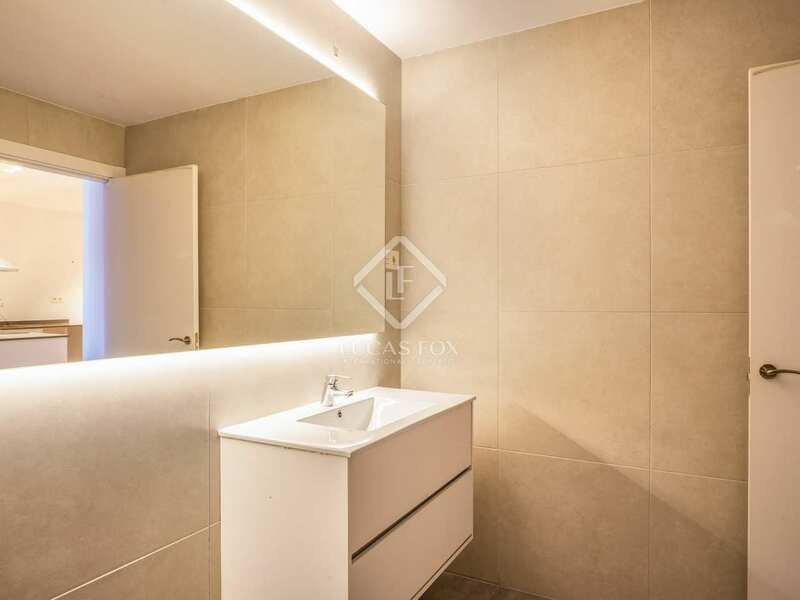 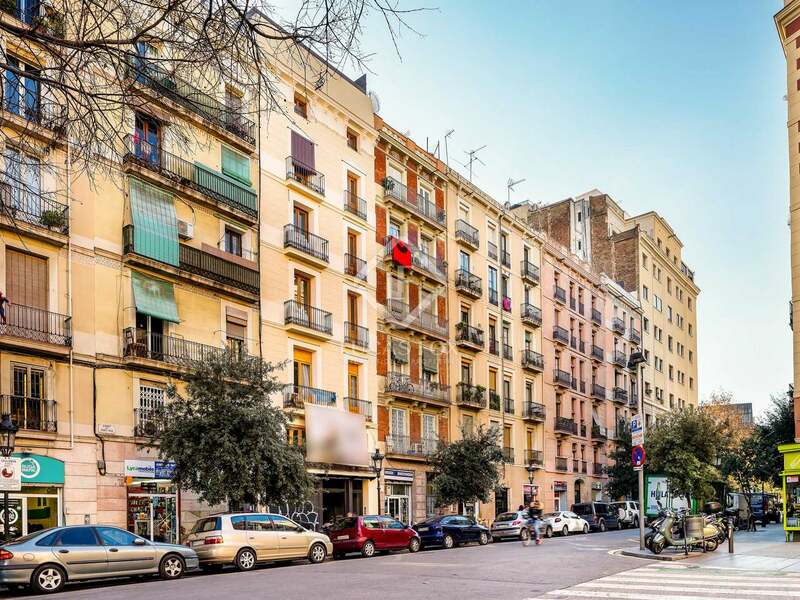 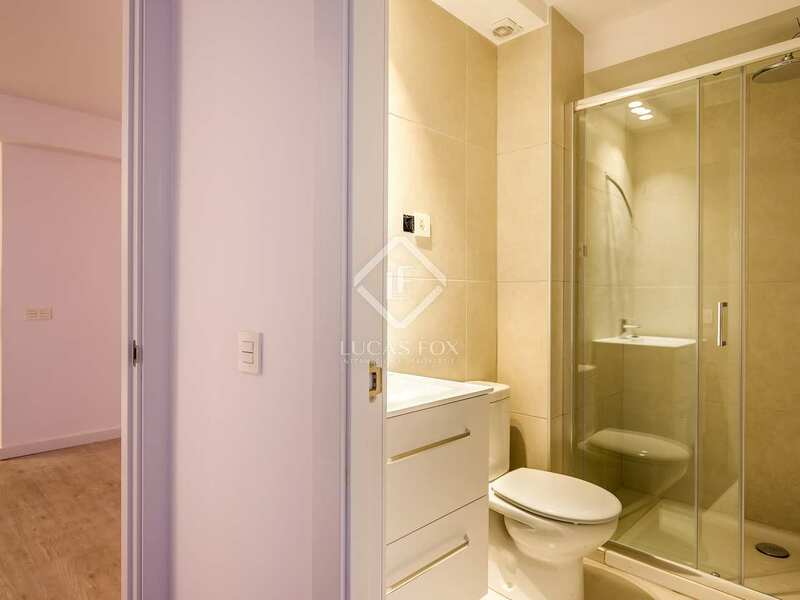 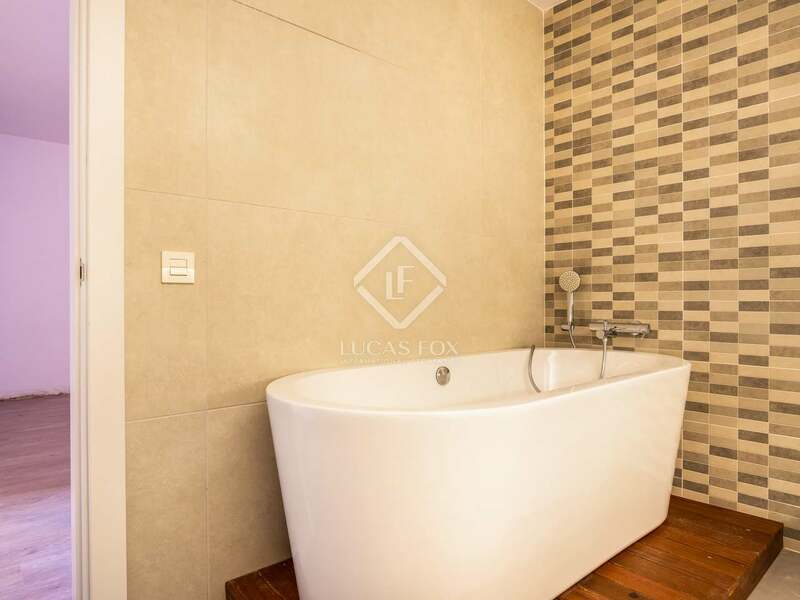 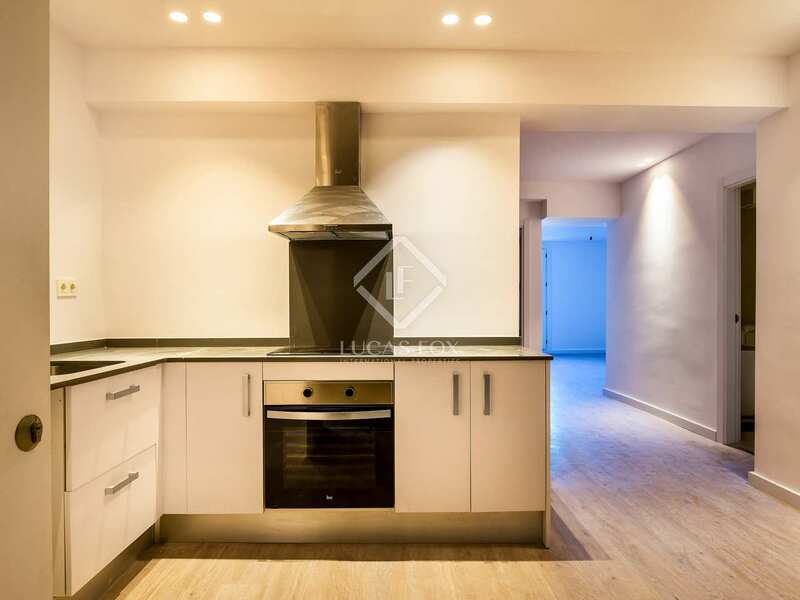 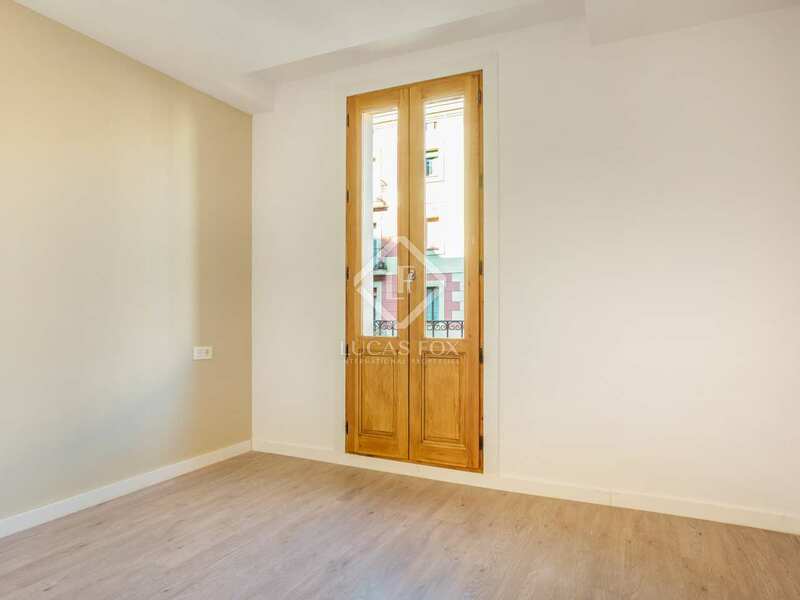 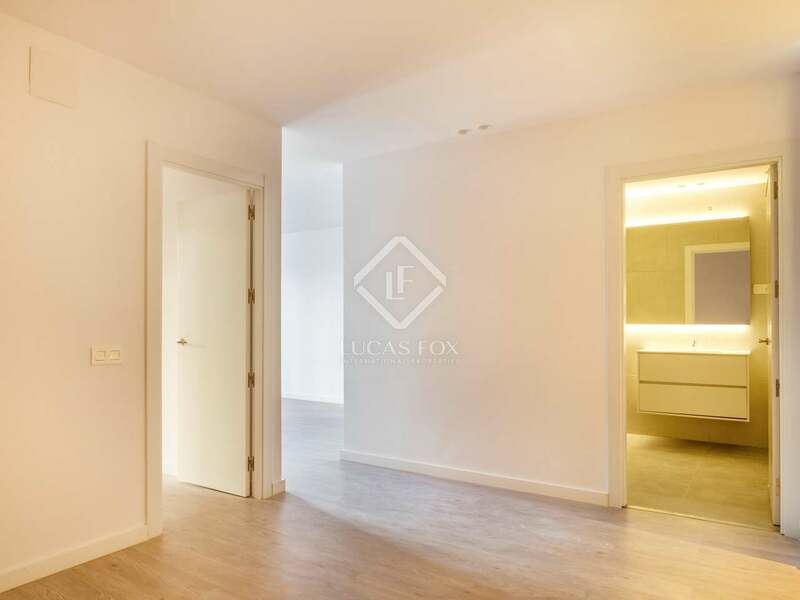 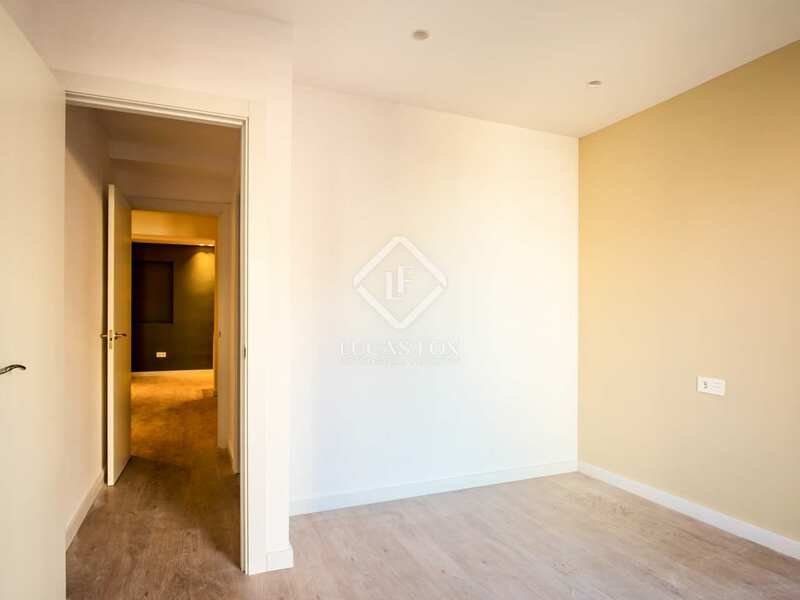 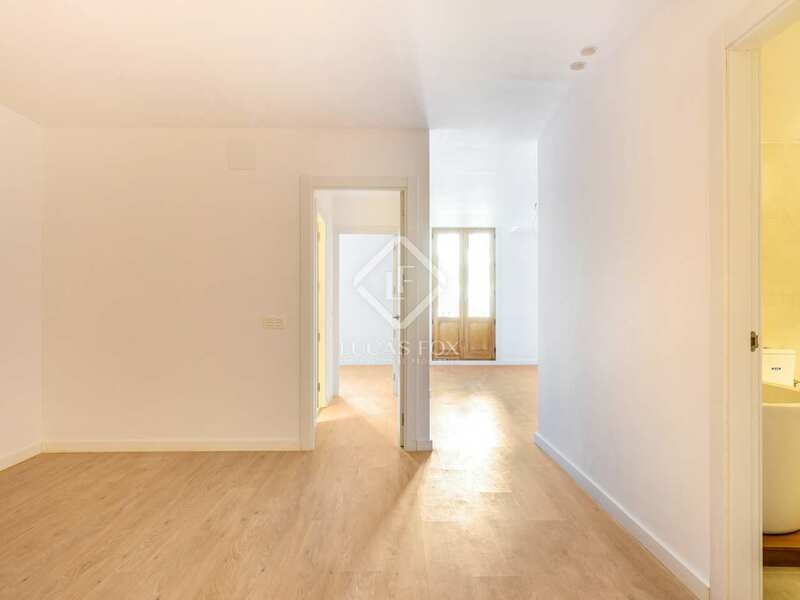 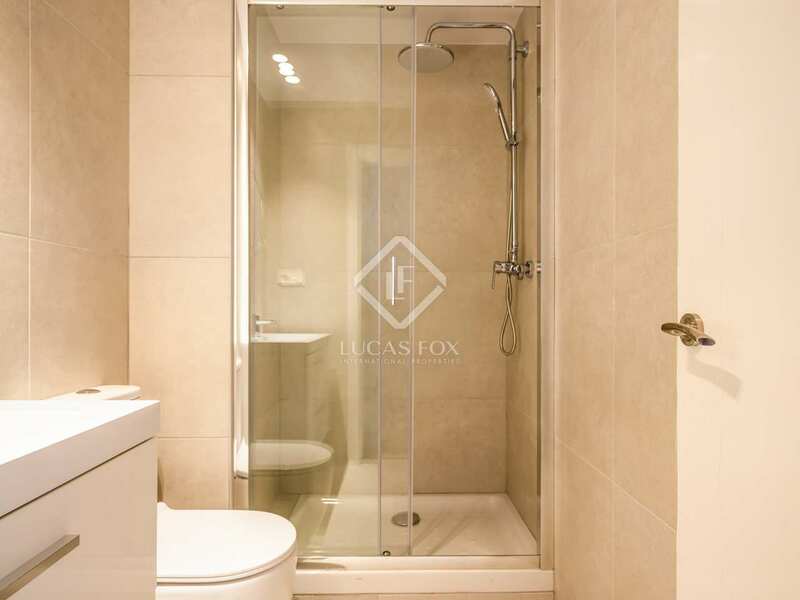 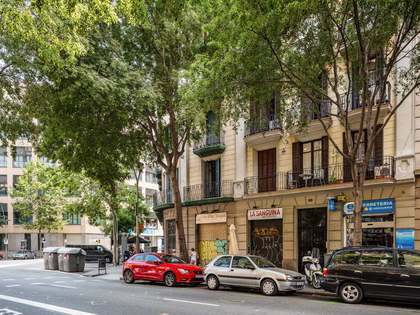 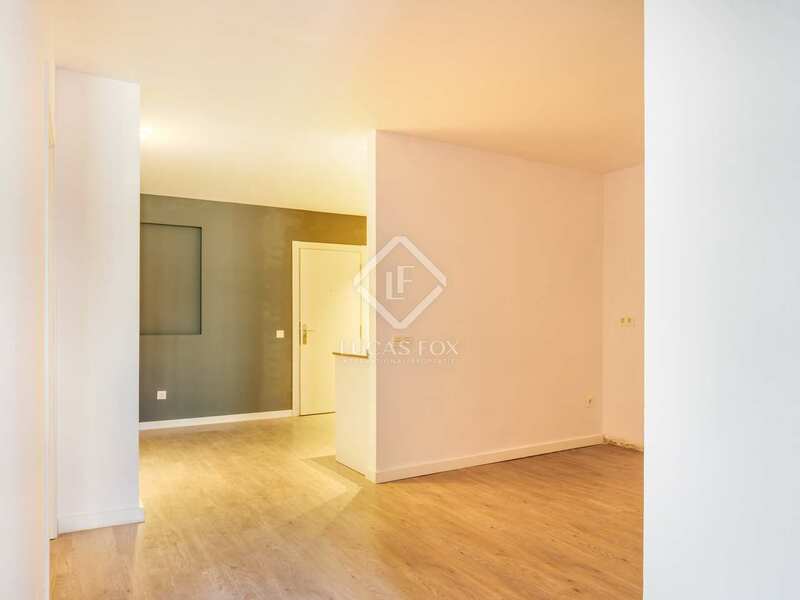 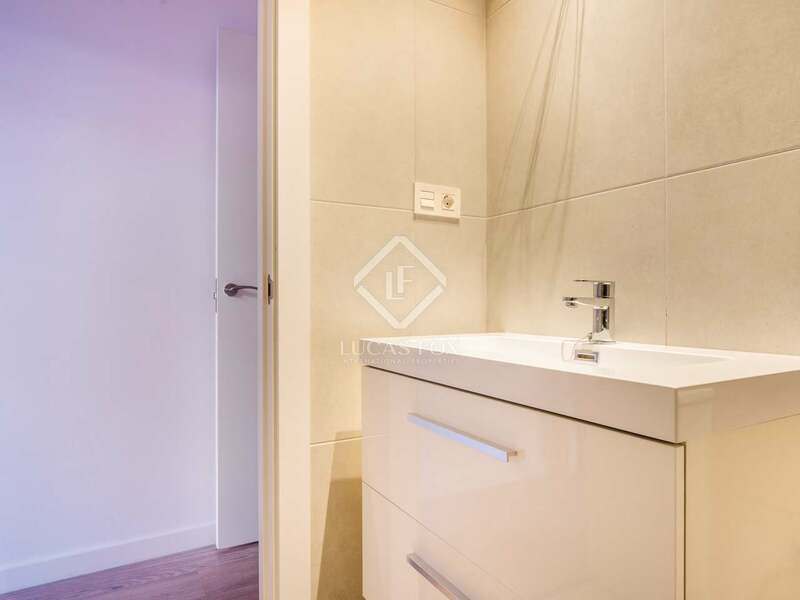 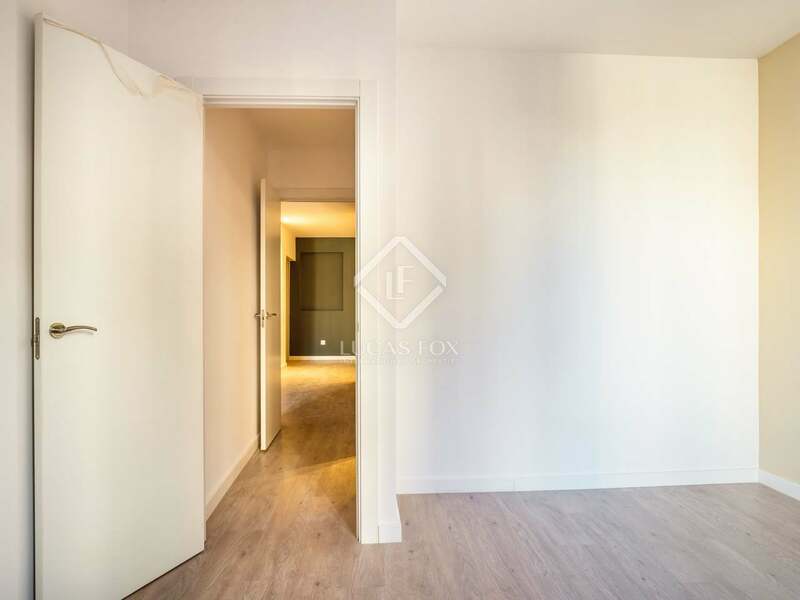 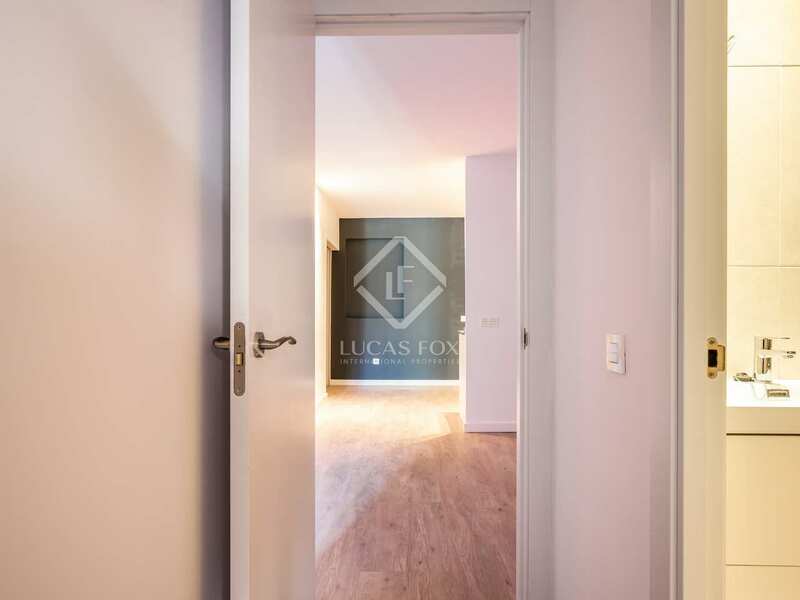 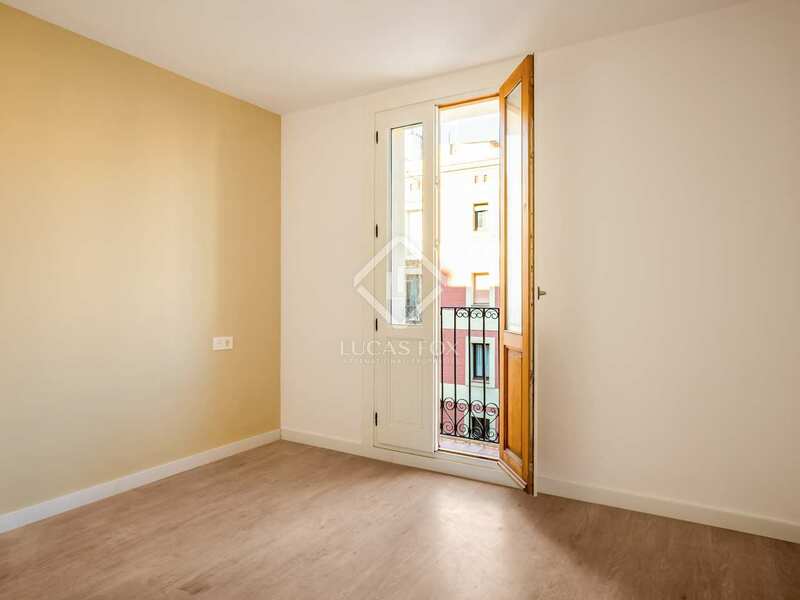 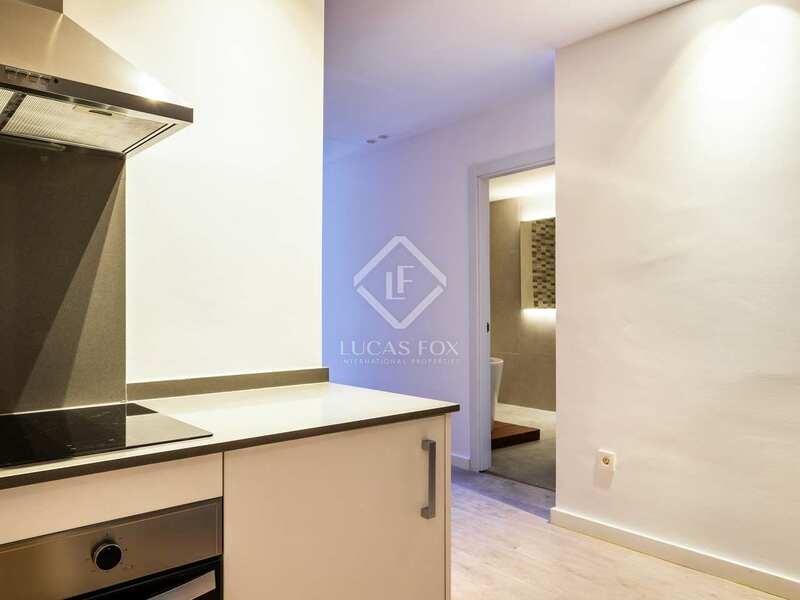 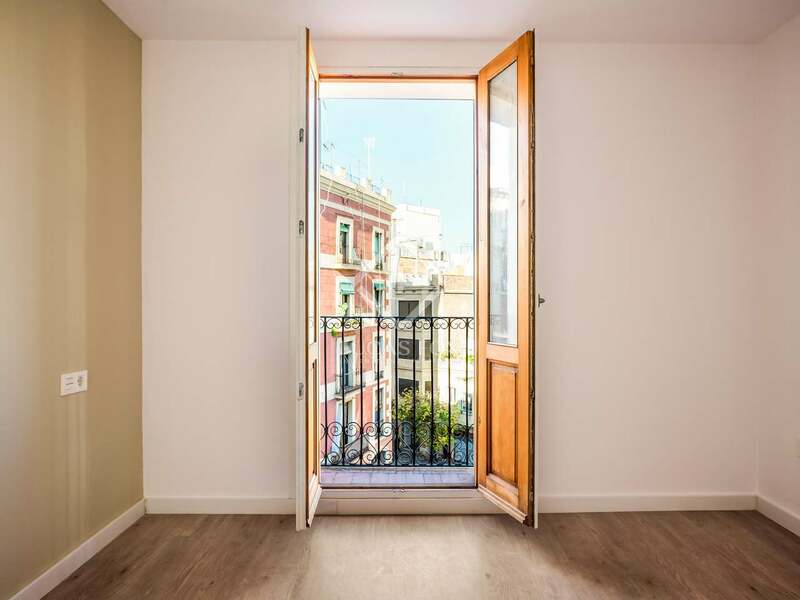 New 2-bedroom apartment with 2 baclonies in a fully refurbished building with a lift and communal gym, next to Ronda Sant Pau and Avinguda Paral.lel. 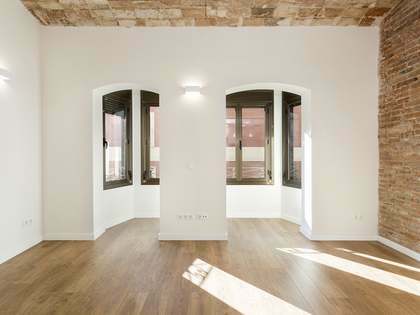 In an great location, next to Ronda Sant Pau in a popular neighbourhood of Barcelona, we find this newly refurbished apartment building. 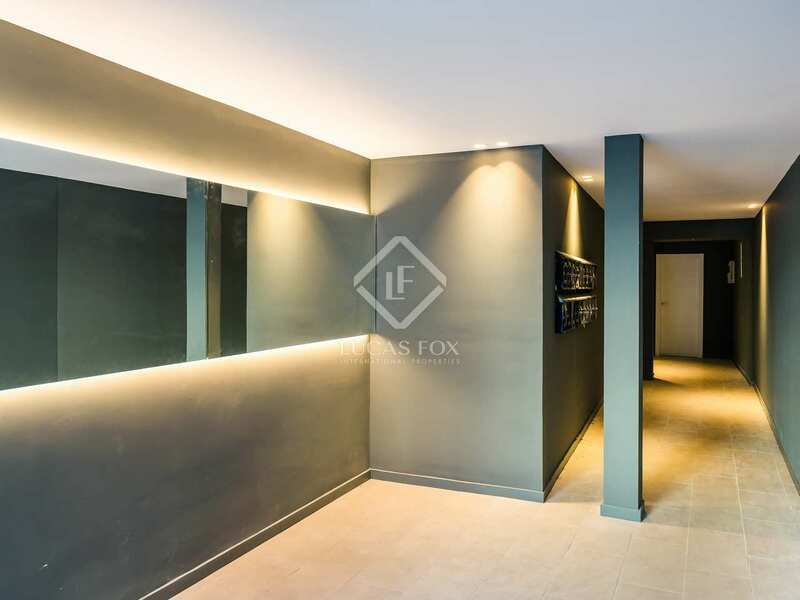 The building contains 17 properties and a commercial venue, a communal storage room and a communal gym for residents' enjoyment. 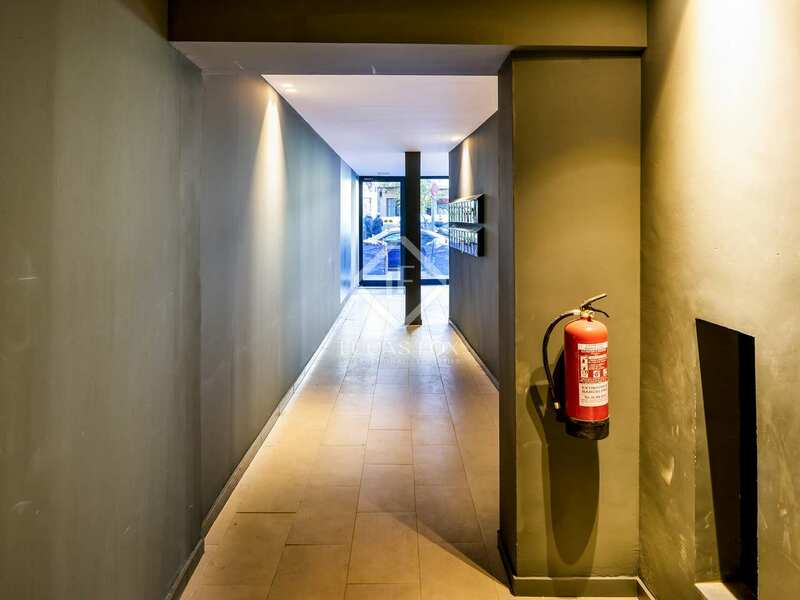 In the well-appointed lobby we find a lift that takes us to all of the upper floors, as well as a staircase. 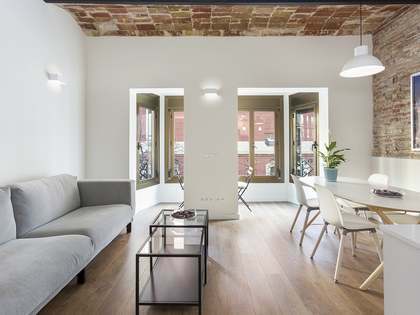 This apartment is one of the 4 remaining properties in the building. 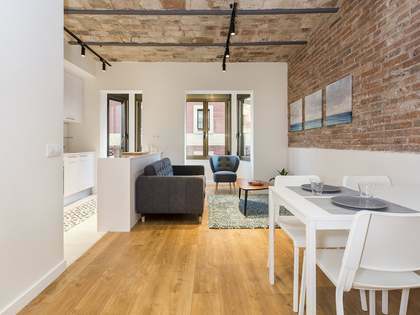 It offers a practical layout with a living room with a balcony, a separate kitchen and dining area, 2 bedrooms and 2 bathrooms; one of which is the master suite which also has a balcony. 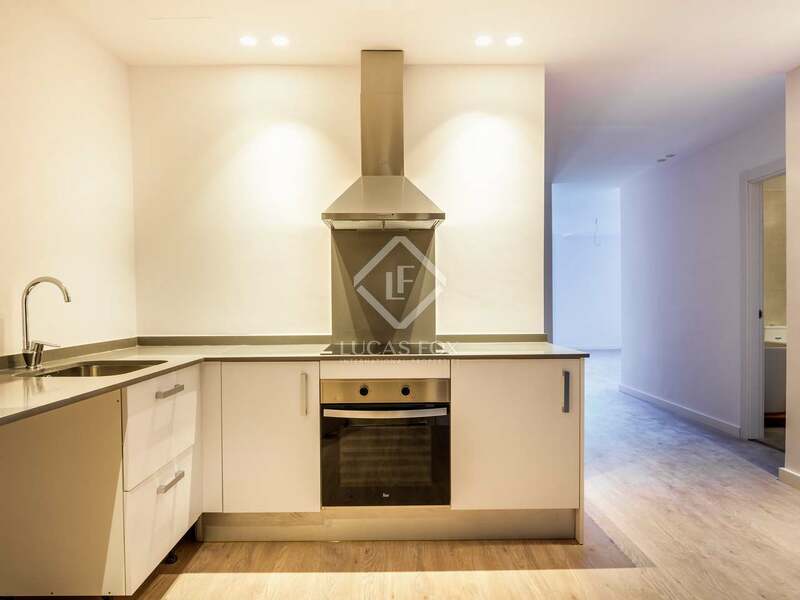 The apartment is presented in pristine condition and benefits from air conditioning, LED lighting, laminate wooden or polished cement flooring and a modern kitchen with vitro ceramic hob, oven and extractor fan. 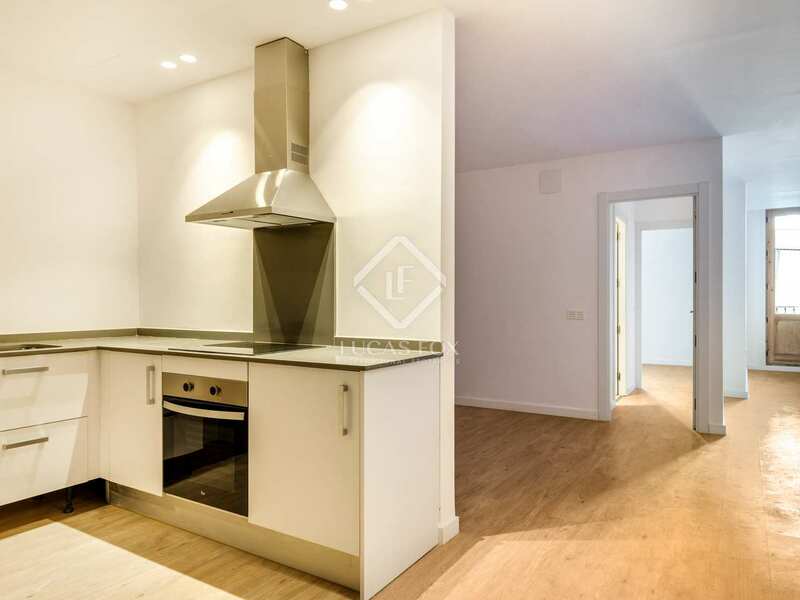 Contact us today for further information regarding this excellent new apartment. 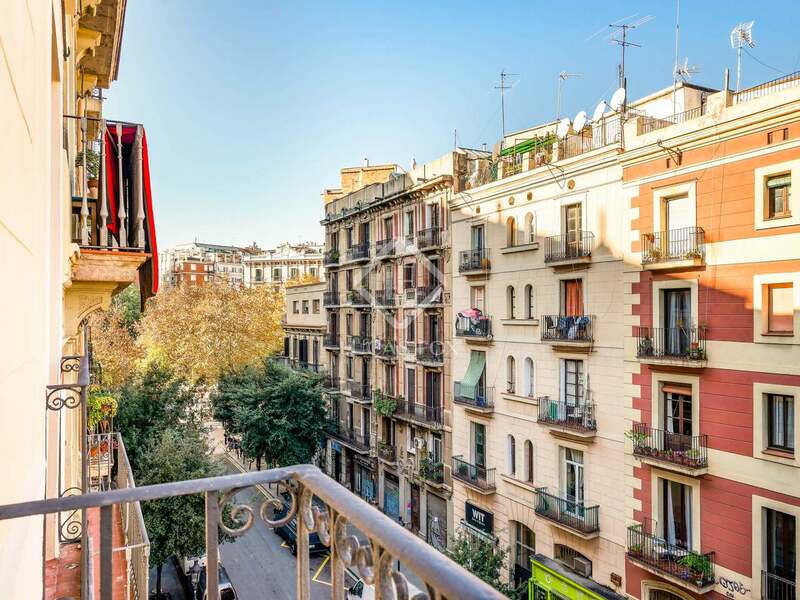 Furthermore, this area offers all manner of services and amenities and Avinguda Paral.lel is a mere 50 metres away, home to the city's best theatres and many restaurants and bars.